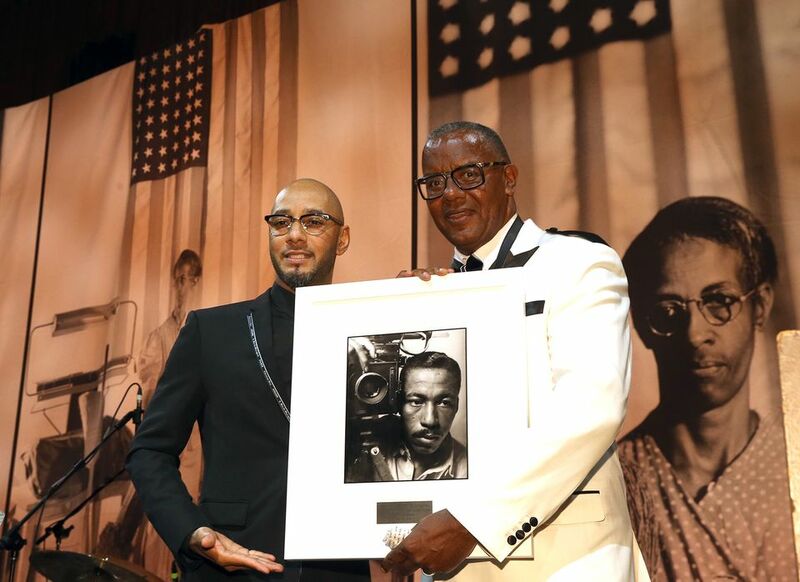 Last night (22 May) at the annual New York gala for the Gordon Parks Foundation, which preserves and promotes the work of the late American photographer and gives scholarships and fellowships, Kasseem Dean (aka Swizz Beatz) announced that he and his wife Alicia Keys have acquired more than 80 works by Parks. That makes the music power couple now also the proud owners of the largest group of original works by Parks in private hands. Their collection includes a variety of works, from young artists like Nina Chanel Abney to the Modern master Joan Miró, and although Dean jokingly calls it “a museum for [their] kids”, the couple plans to open it to the public as an art institution someday. The group of black-and-white and colour works by Parks, the most important African American photographer of the 20th century, includes his early fashion shoots, images of life in rural Alabama and his portraits of African American civil rights leaders and cultural figures including Mohammad Ali, Rosa Parks and Langston Hughes. 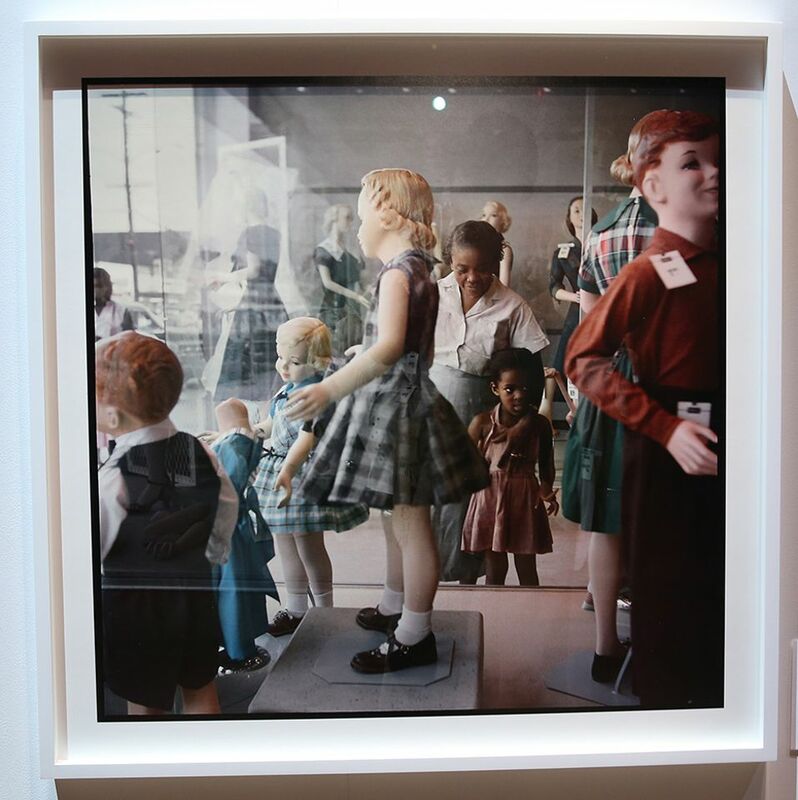 And although many of the subjects in the group have boldfaced names, among the most captivating images are of regular people, like Ondria Tanner, a small black girl in Mobile, Alabama, looking with her grandmother into a clothing store window full of mannequins of white children.